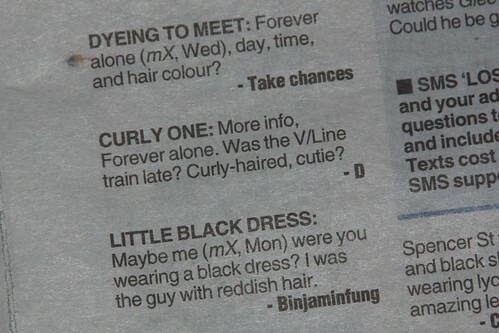 I spotted the following in the “Here’s Looking at You” section of mX – unfortunately D hasn’t made it easy for their admirer to track them down. 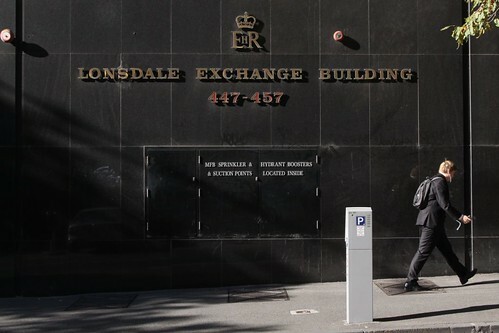 From street level, Telstra’s Lonsdale Exchange building in the Melbourne CBD looks almost like a normal building. Just don’t look upwards! 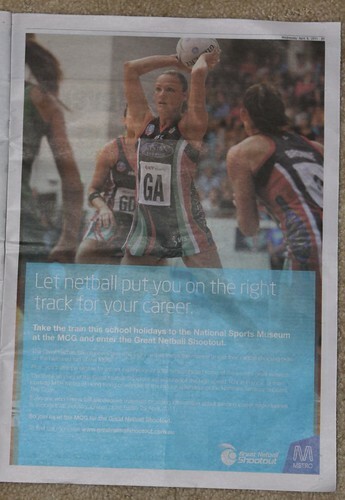 I found this advert for the “Great Netball Shootout” in today’s edition of the mX newspaper, distributed for free to Melbourne commuters on their way home each evening. So what’s so odd about it? Over the weekend I was driving past Appleton Dock and found something interesting sitting on the wharf. 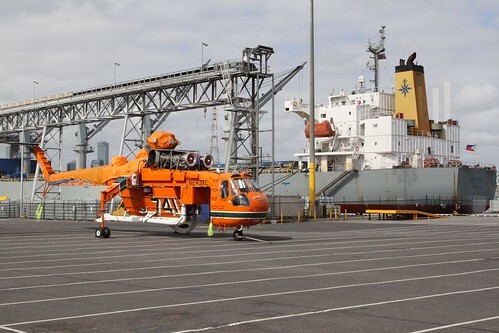 So why was a firefighting helicopter sitting there? 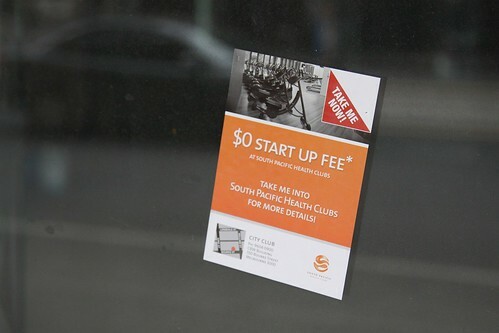 Two weeks ago I noticed the following advertising junk for “South Pacific Health Clubs” while on my way to work in the Melbourne CBD. As I continued on, this isolated sticker had turned into an orange brick road of sorts.